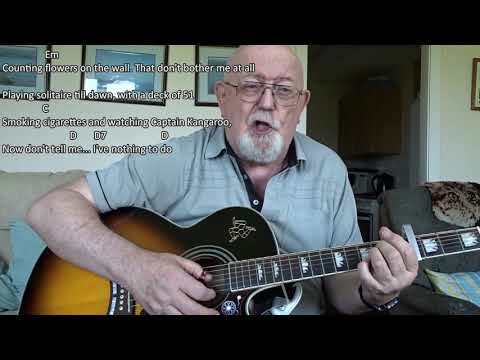 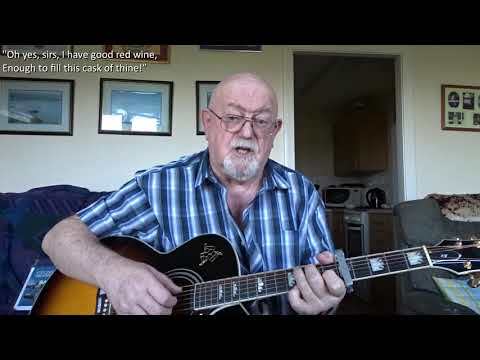 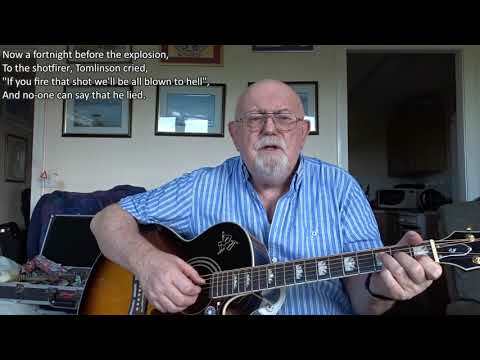 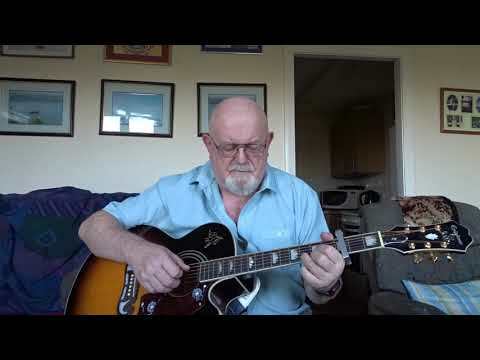 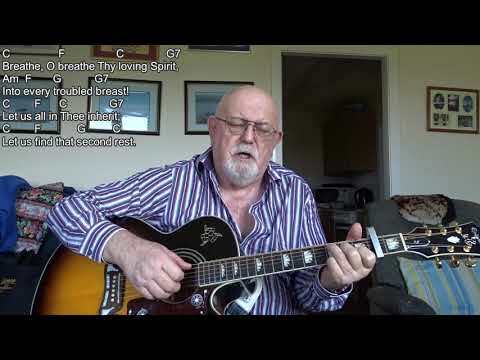 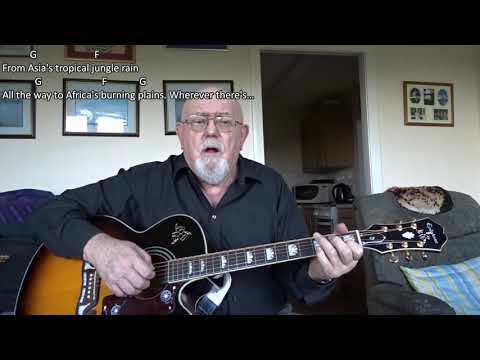 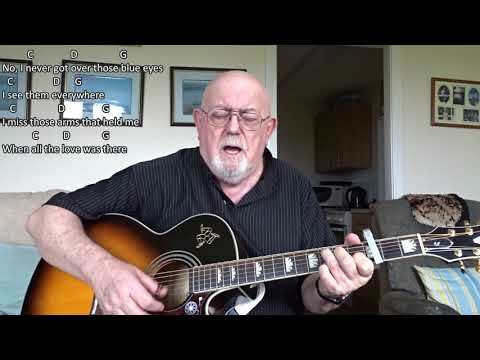 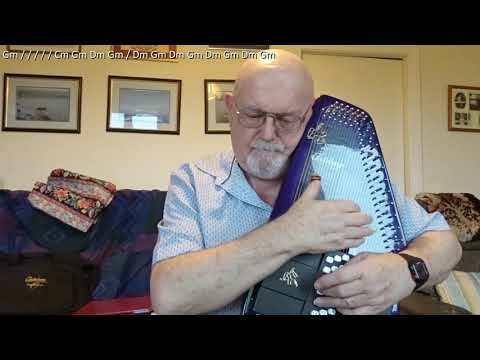 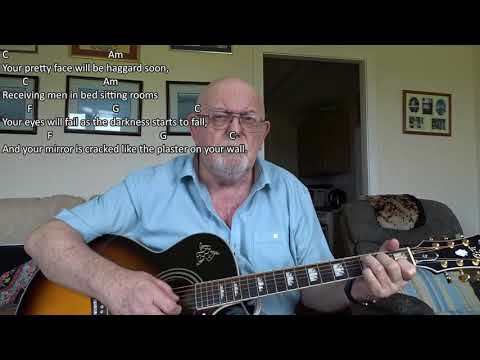 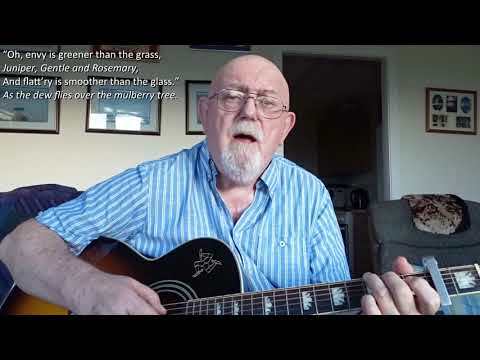 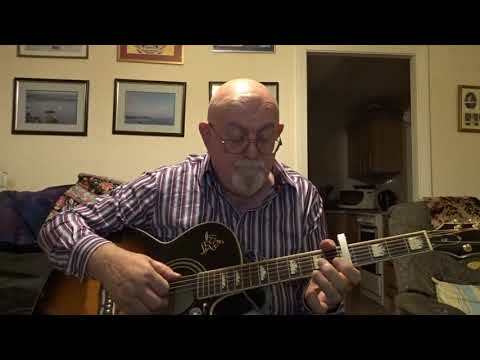 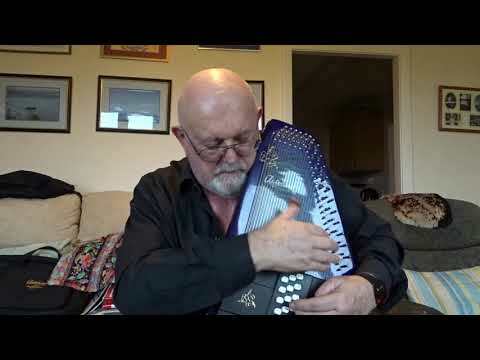 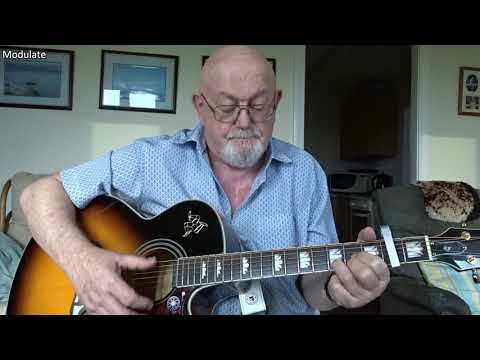 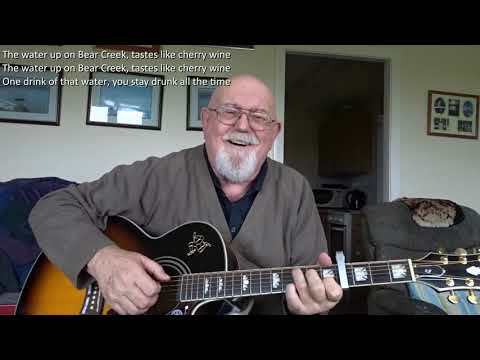 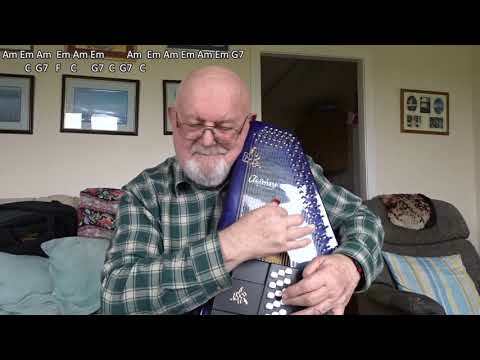 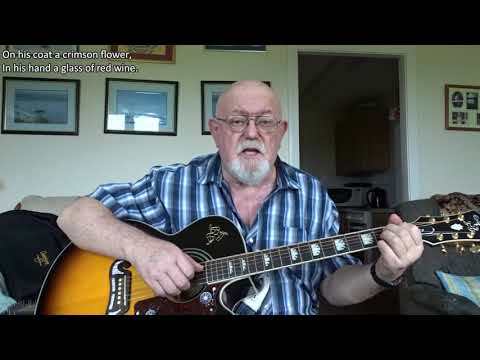 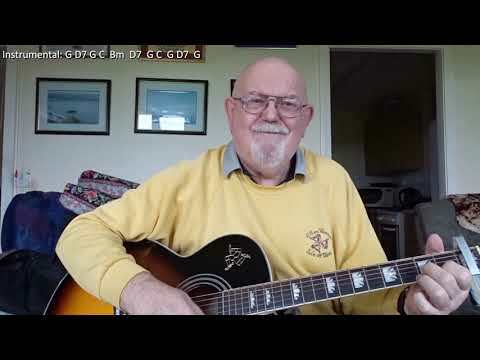 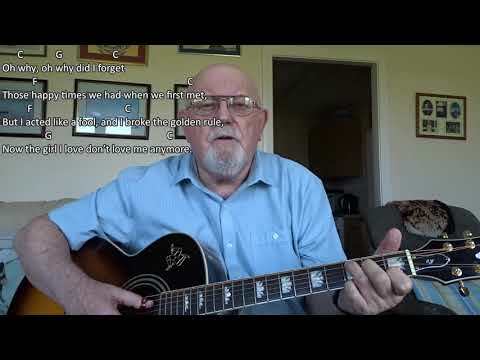 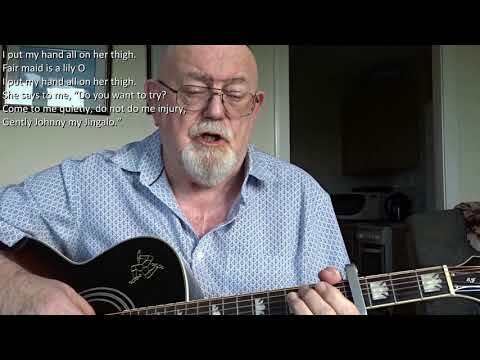 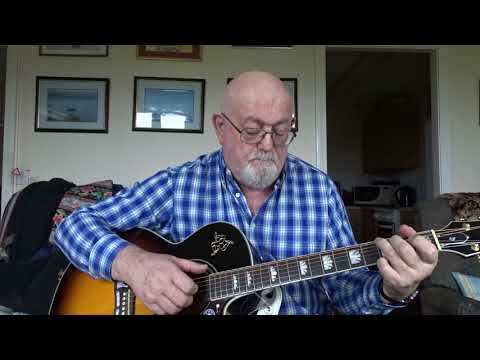 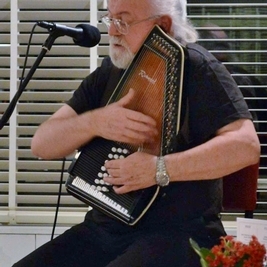 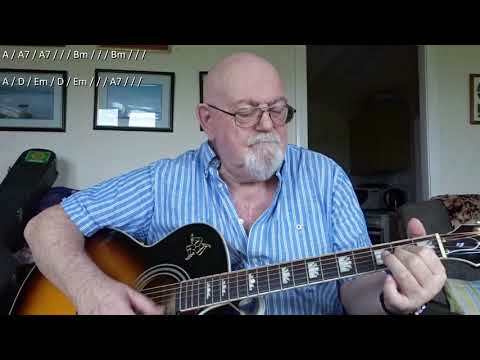 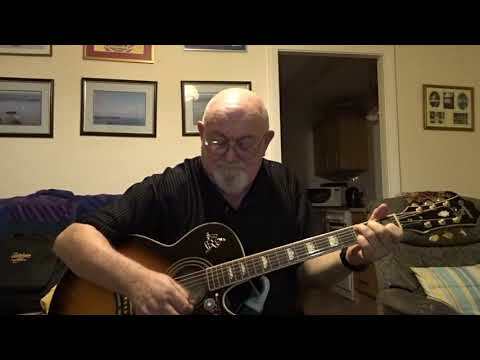 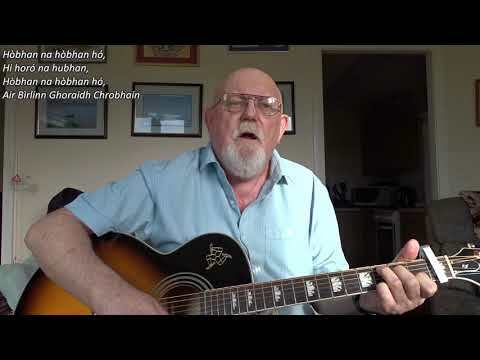 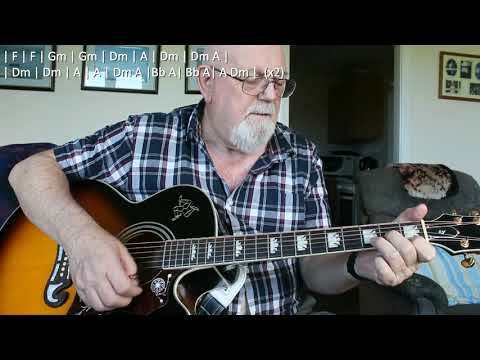 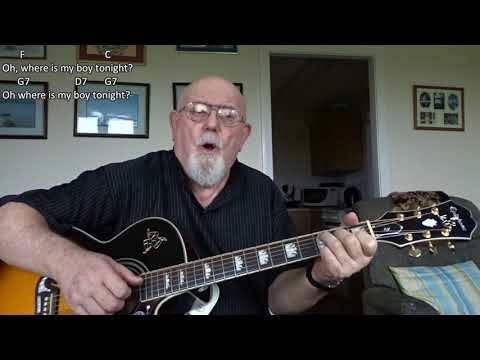 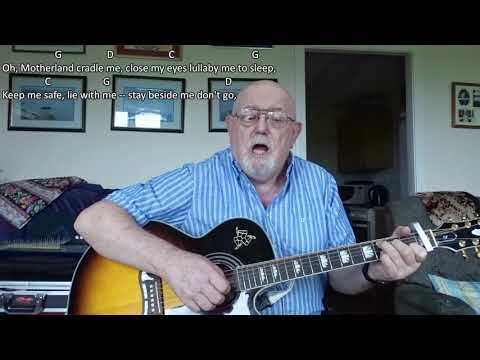 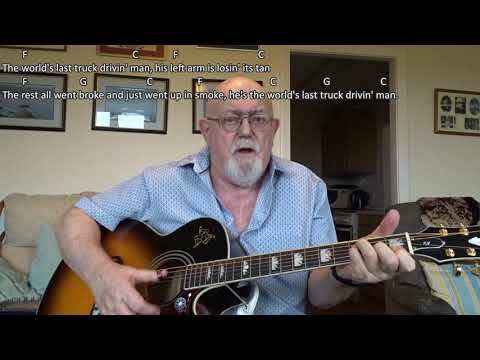 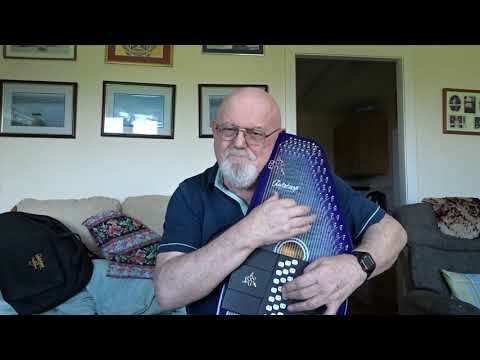 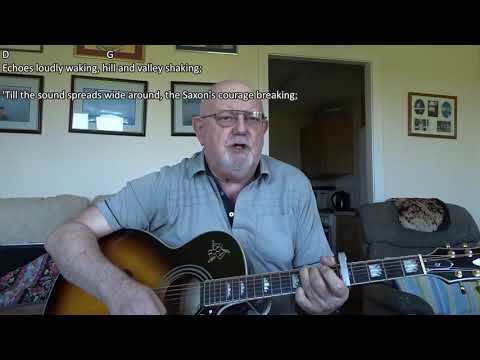 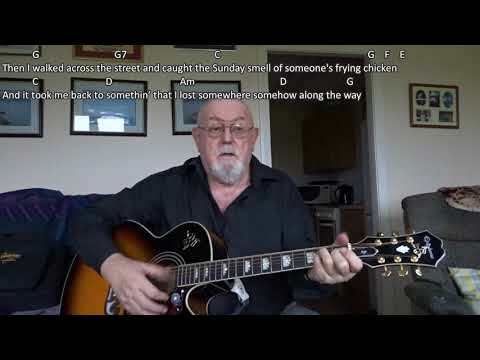 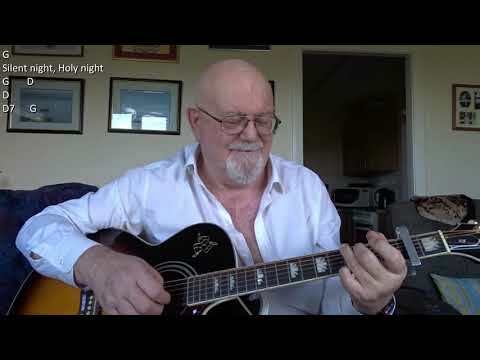 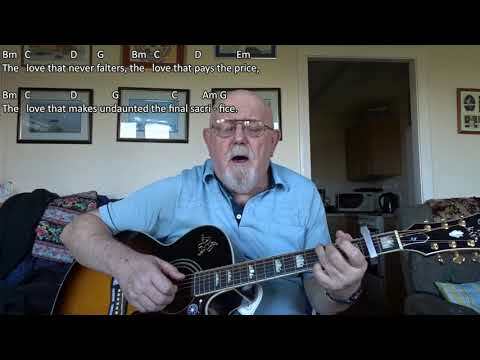 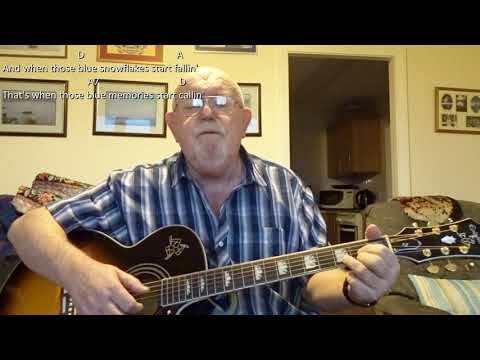 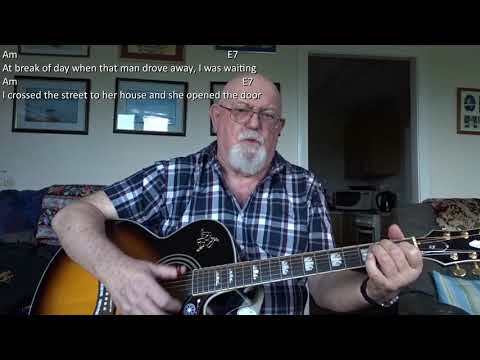 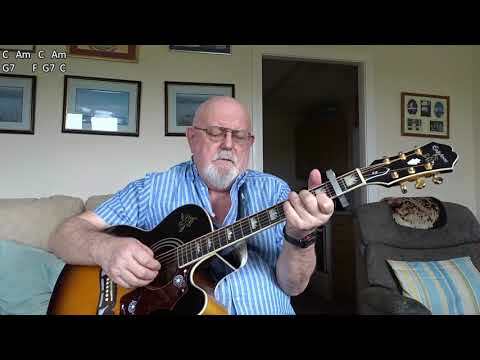 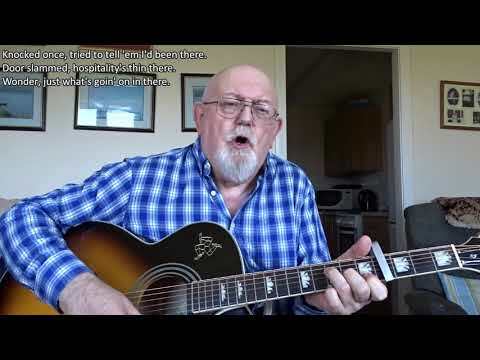 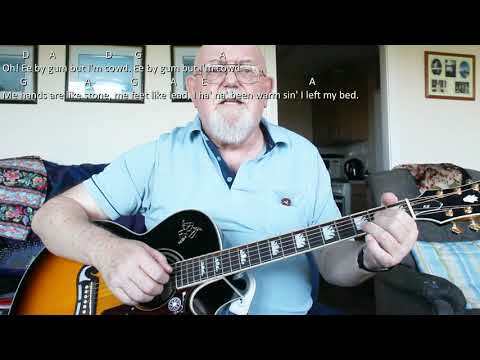 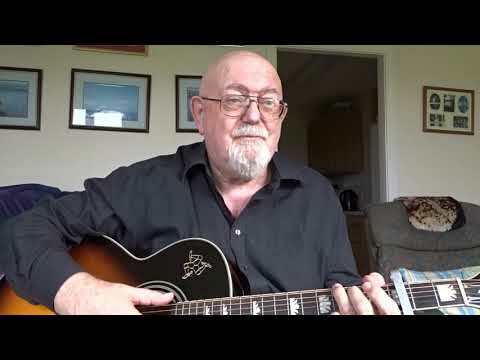 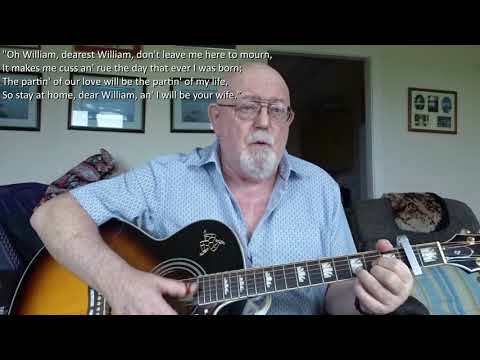 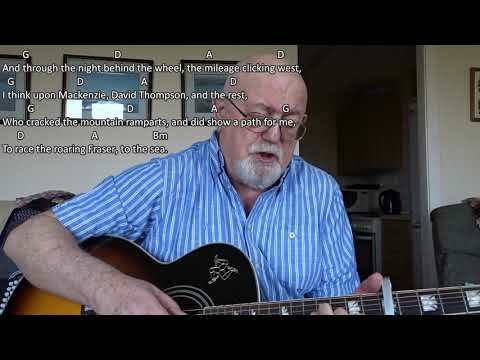 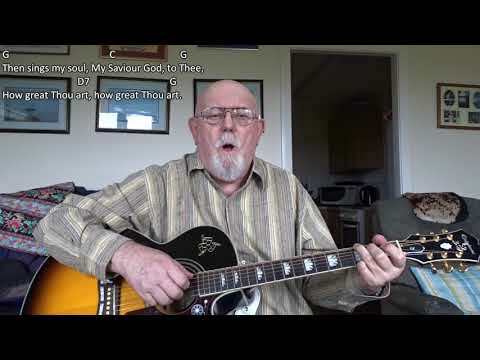 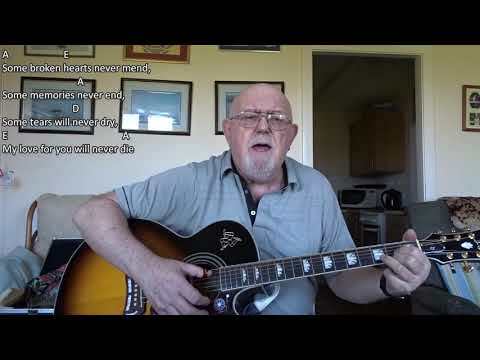 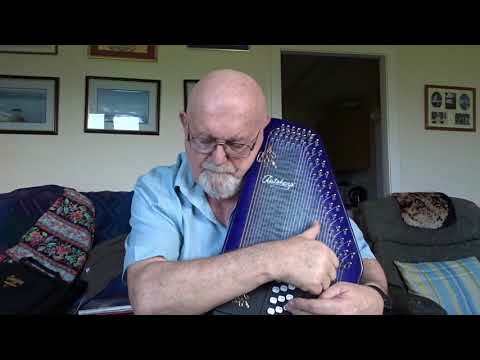 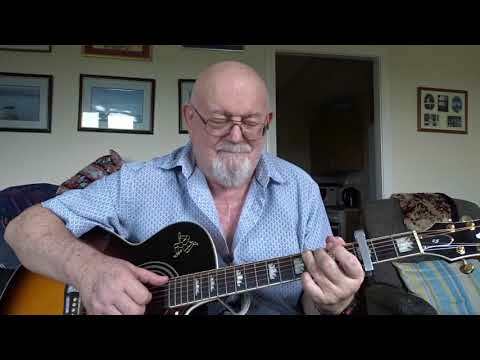 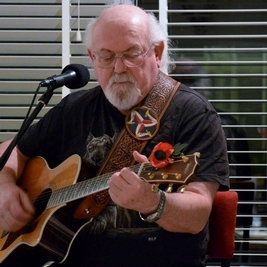 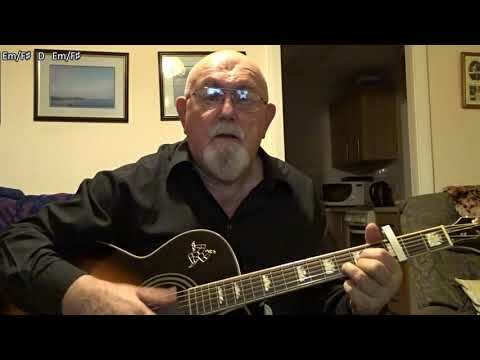 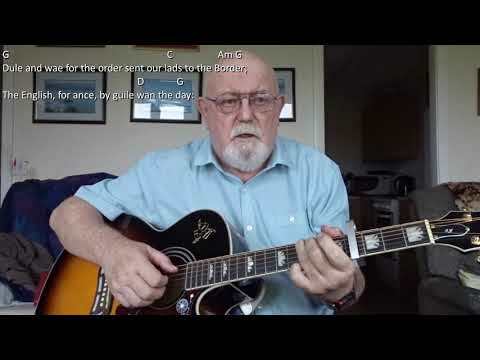 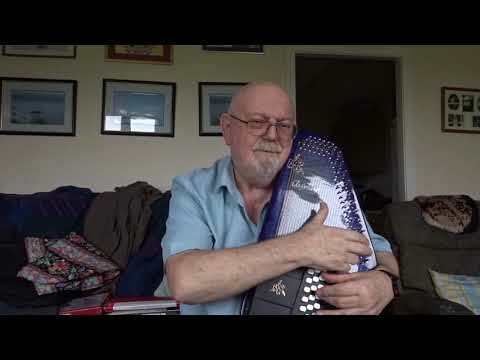 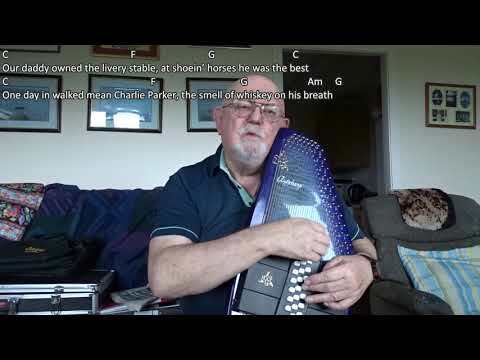 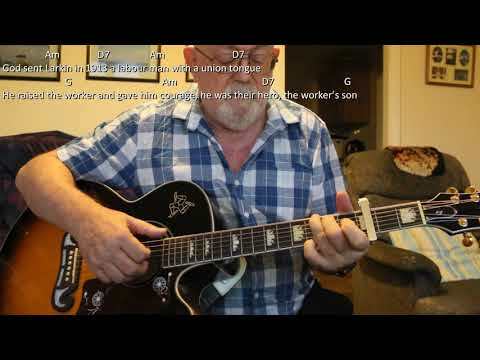 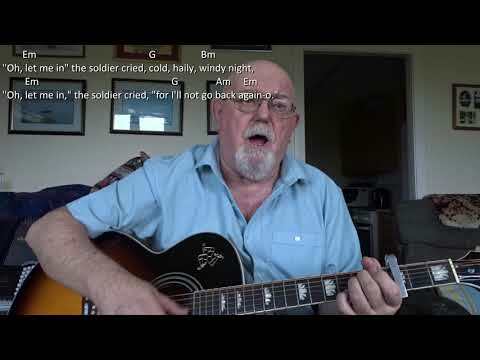 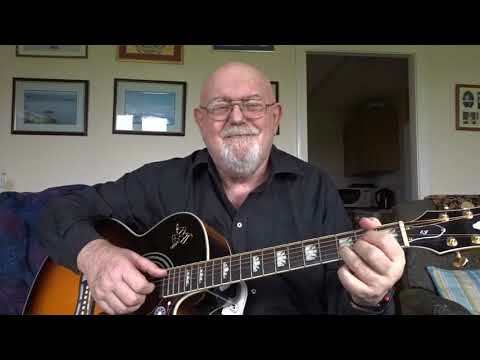 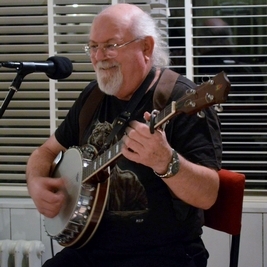 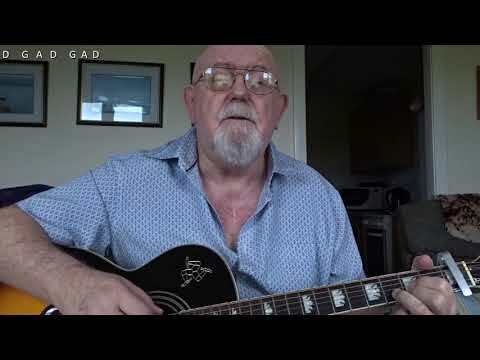 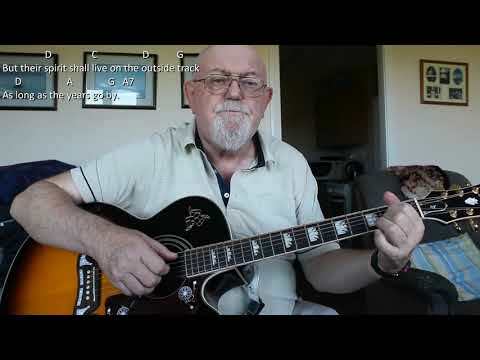 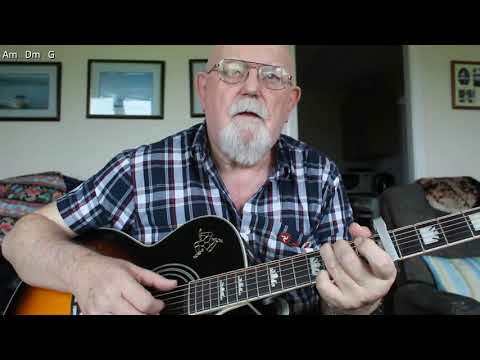 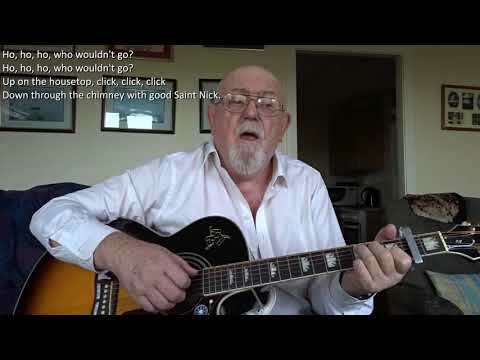 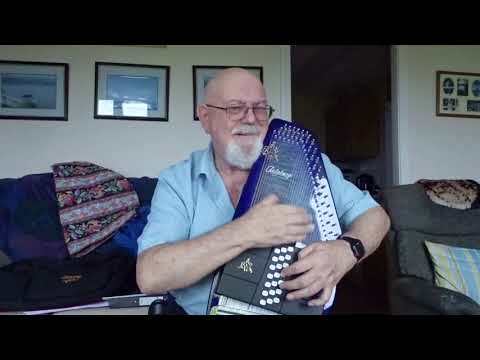 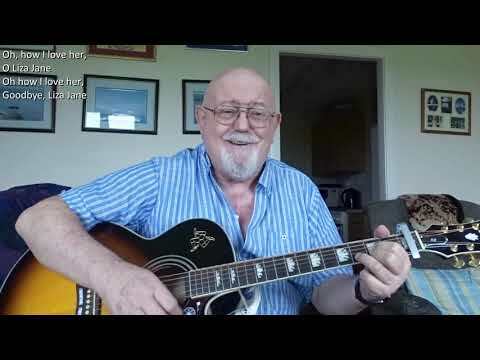 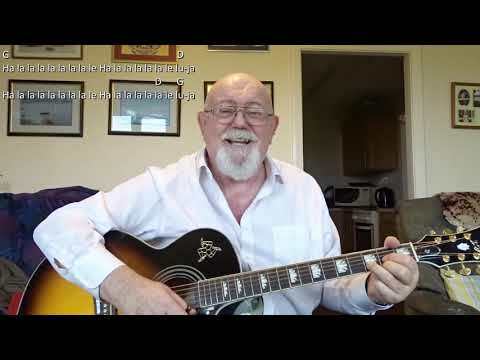 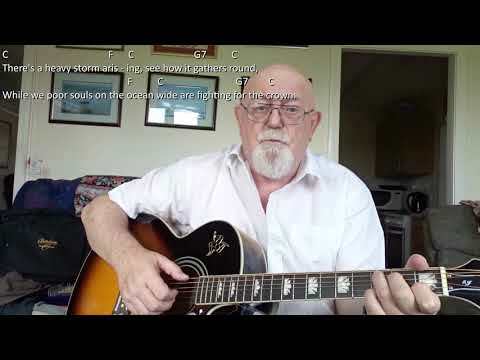 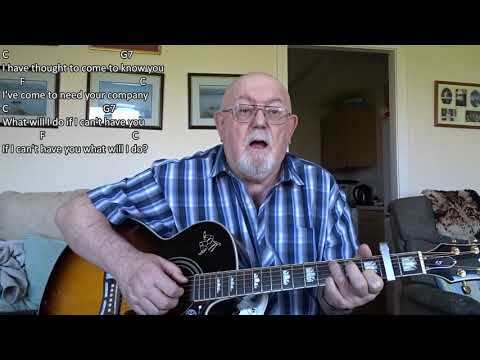 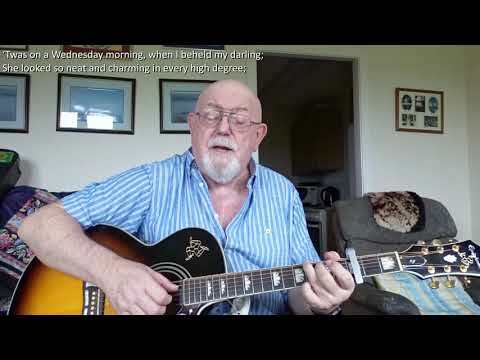 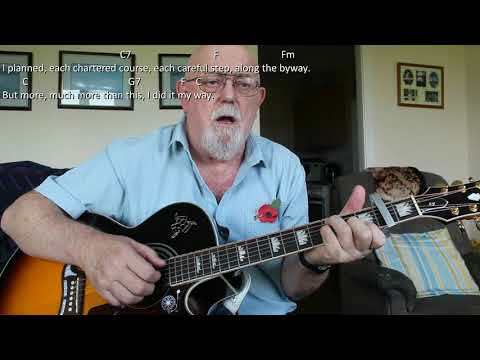 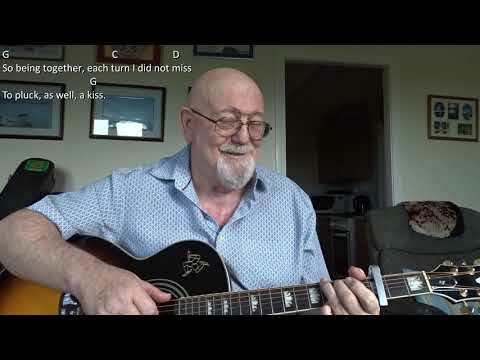 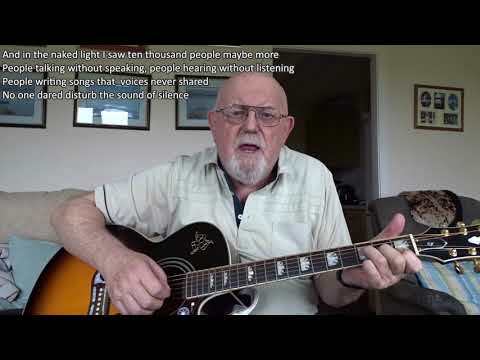 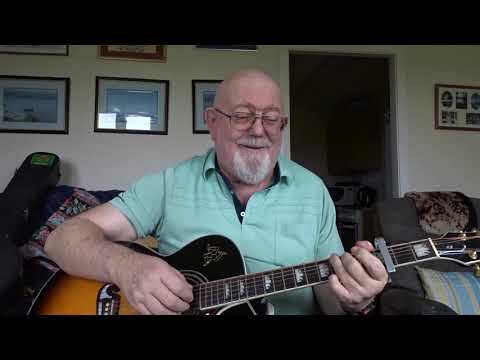 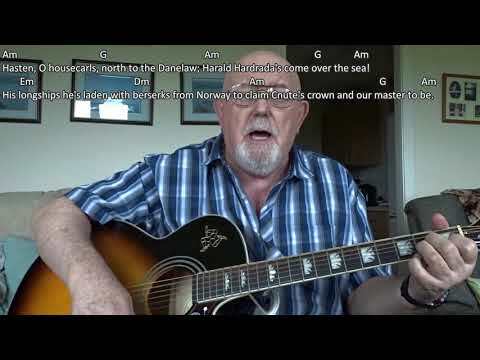 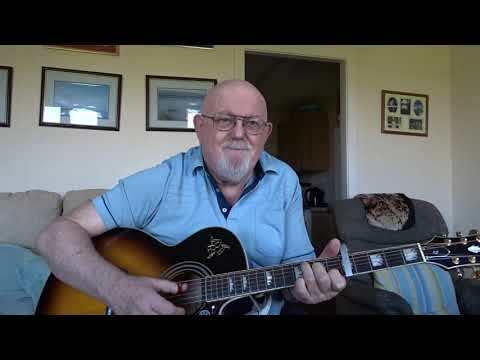 Anthony Archibald - Guitar - Guitar: Arabella (Including lyrics and chords) Arralbella is a song that my friend, Kate Kirk, sings from time to time at our sing-arounds and a couple of weeks ago, she gave me the lyrics to it. 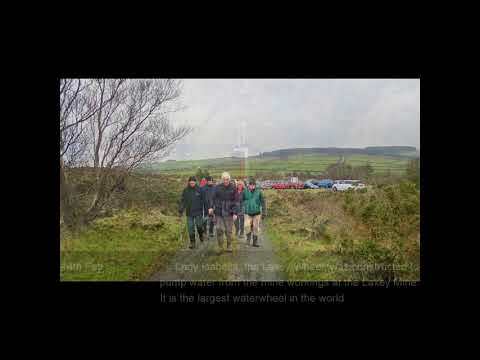 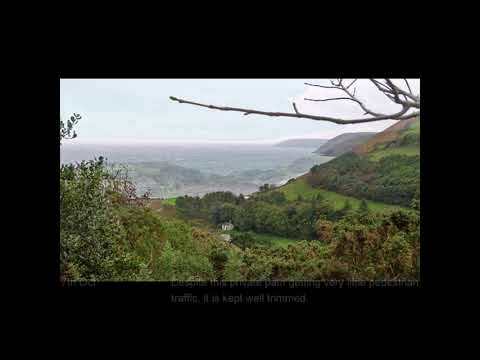 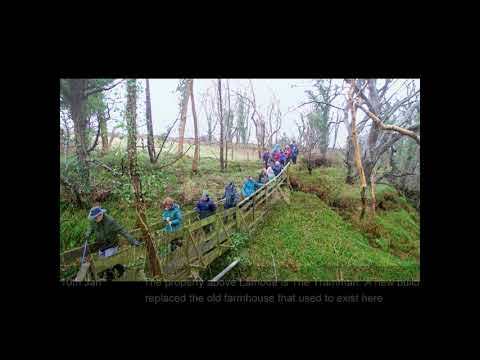 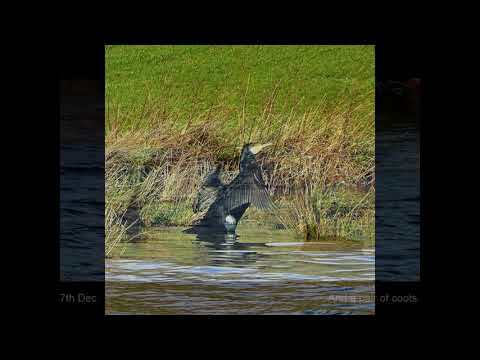 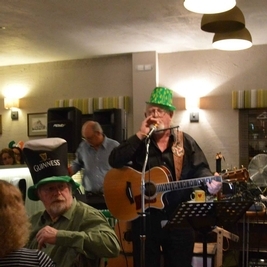 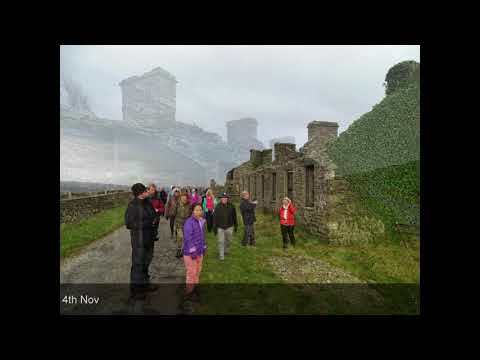 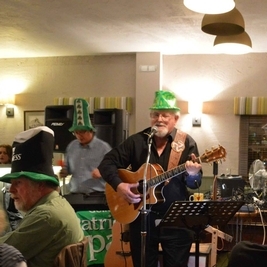 I was unable to find the song anywhere on the internet, other than a lising on an album by the group "The Pennine Folk". 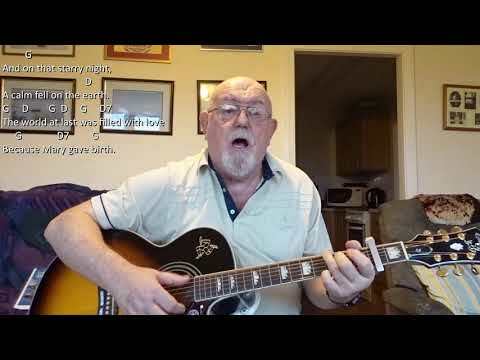 With only Kate's acapella version to go by, I have worked out my own accompaniment to the song which I present here. 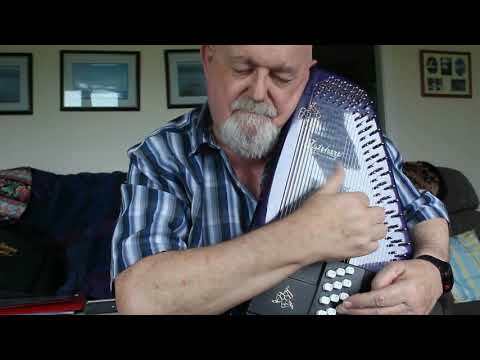 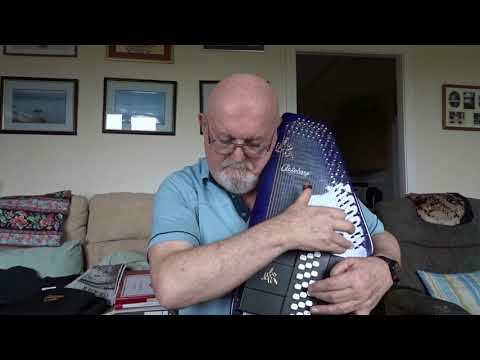 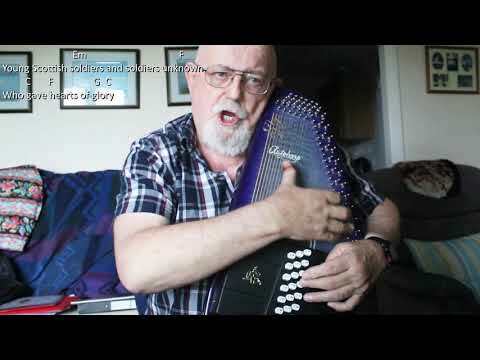 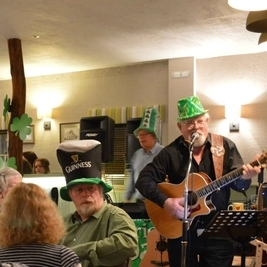 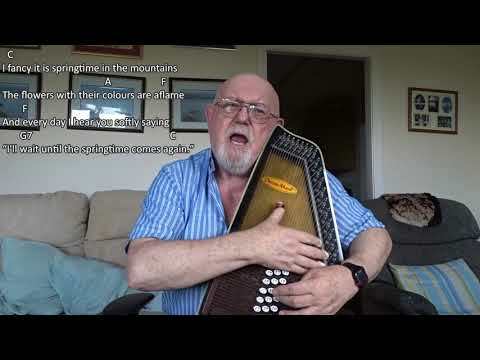 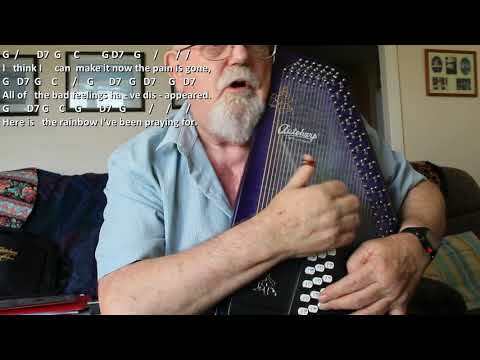 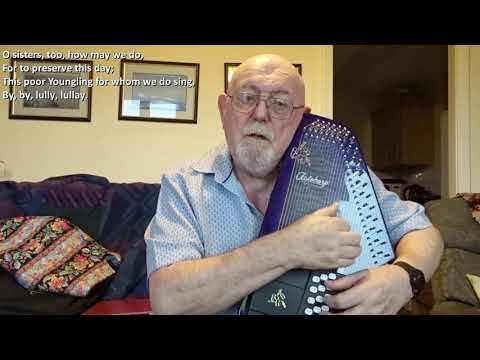 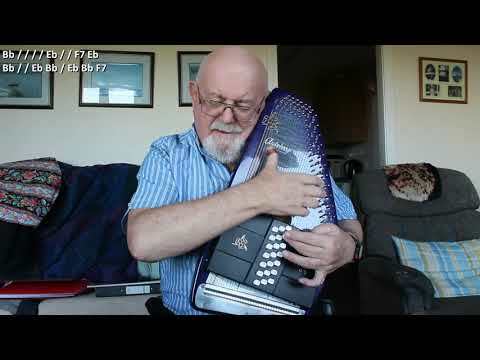 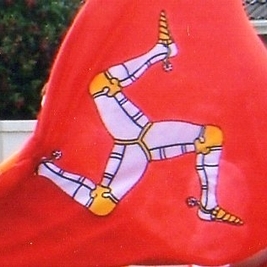 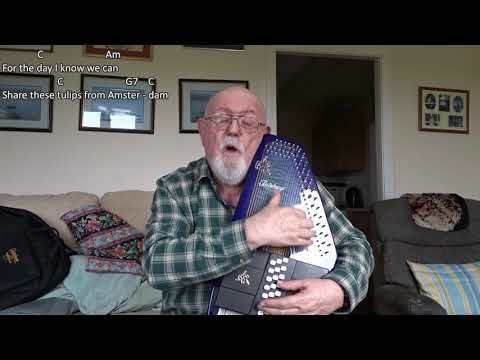 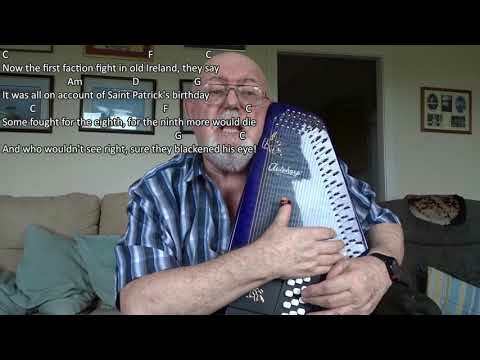 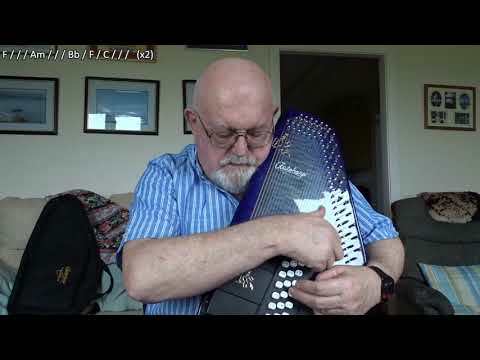 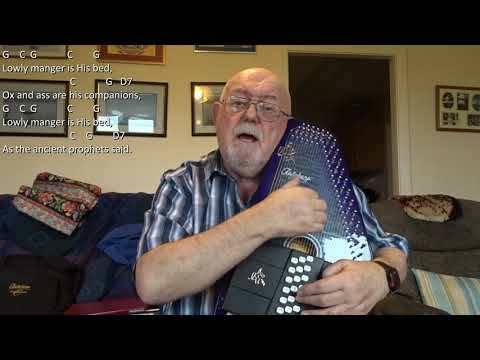 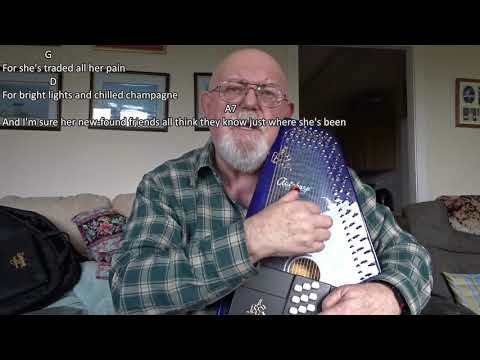 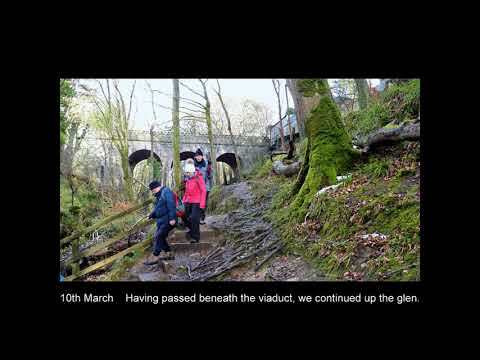 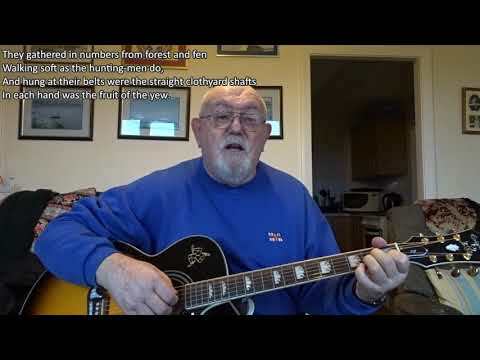 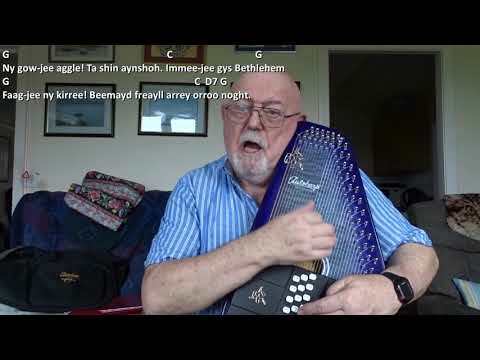 I only found out that "The Pennine Folk's" Arrabella was spelled with two r's after I had completed my video, hence my spelling it as Arabella.